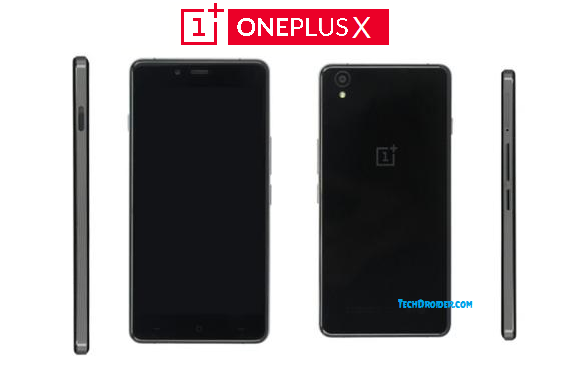 Now , OnePlus X has been leaked via an e-commerce website named eFox . According to eFox , OnePlus X will be priced at $244 . OnePlus X will feature Qualcomm Snapdragon 801 2.0 GHz Quad Core processor , 4.99 inch 1920 x 1080 pixels display , 3GB RAM , 16GB ROM which can be extended upto 128GB , 13MP rear and 8MP front camera . There will be only a dual sim variant of device , It will use Nano Sim card . The device will come with 2450mAh battery . The device might come with USB Type C ( Not confirmed yet ) . The Device will come with Android 5.1 and will be upgradable to Android 6.0 Marshmallow . Hey , Yup Its blogger only . I haven't used any codes etc . It came with the template !